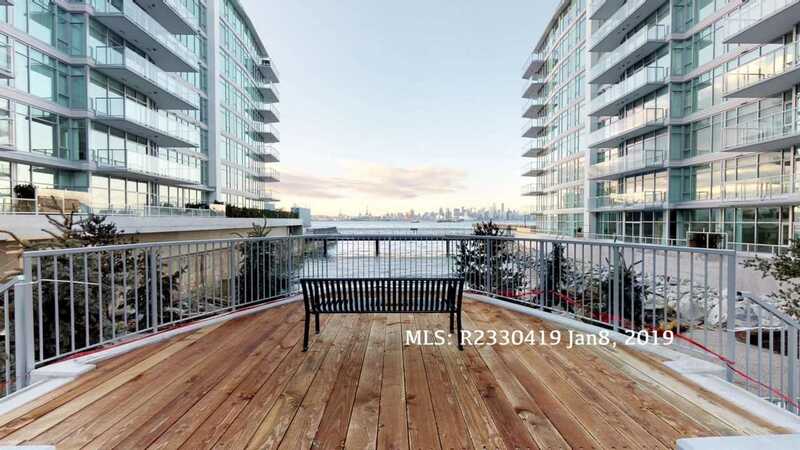 JUST - SOLD Over With the asking price for a 1 Bedroom At Cascade at the Pier 640 SQFT. The Shipyards North Vancouver. It was asking $934,999 $1,460 per SQFT. That is the highest price per SQFT for one bedroom in North Vancouver. Cascade at the Pier is the Most Prestigious address in North Vancouver. And it is already breaking records. 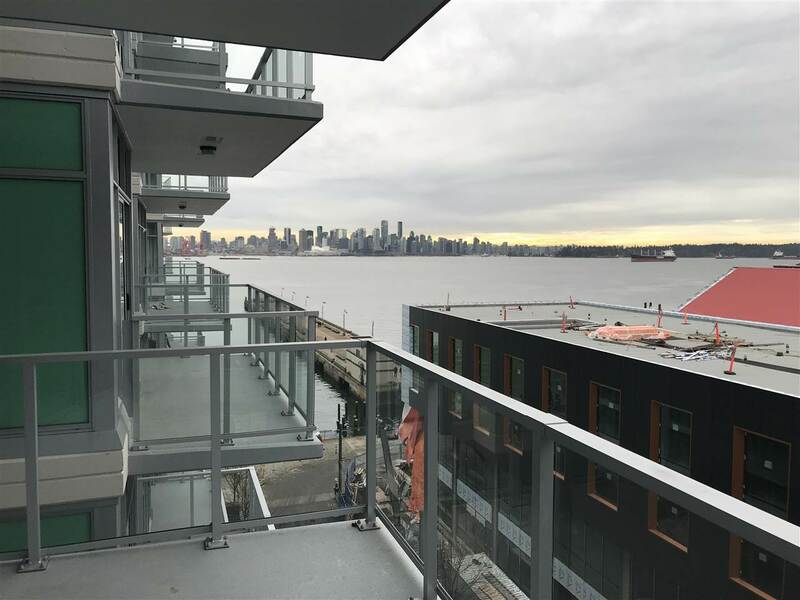 Cascade at the Pier is a true waterfront living experience. The unit has a 9 foot ceiling and air conditioning. The interior of all units feature hardwood flooring, Italian Scavolini kitchens and Bosch appliance packages. Bathrooms have separate showers and tubs, a feature in many of Pinnacle International residential developments. Ownership comes with privilege access to all the amenities at the Pinnacle hotel These include an indoor, pool, as well as a steam room, a sauna, a Jacuzzi, a whirlpool and a fully equipped gym. Homeowners get special VIP privileges.